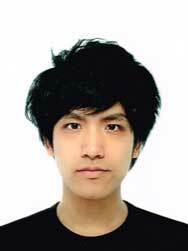 I am Shonosuke Ishiwatari, a Ph.D. candidate at Graduate School of Information Science and Technology, The University of Tokyo. My research interests are in natural language processing, especially semantic representations and machine translation. My publications are in curriculum vitae. copyright © 2019 Shonosuke Ishiwatari, All right reserved.